This owner pulled out all the stops when decorating this beauty! 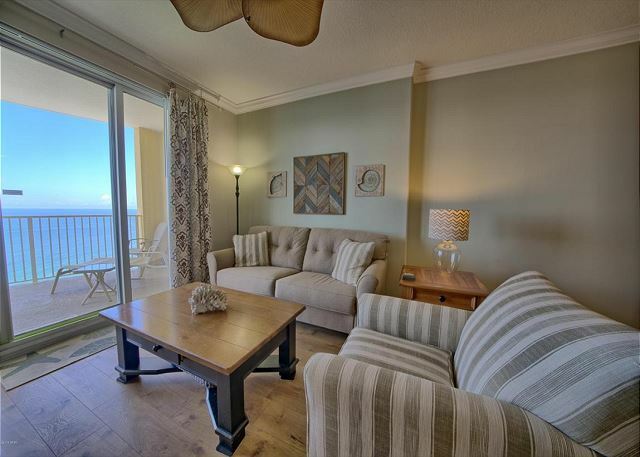 It is a beach lovers paradise adorned with modern touches that will make you want to extend your vacation from the moment you walk in the door. 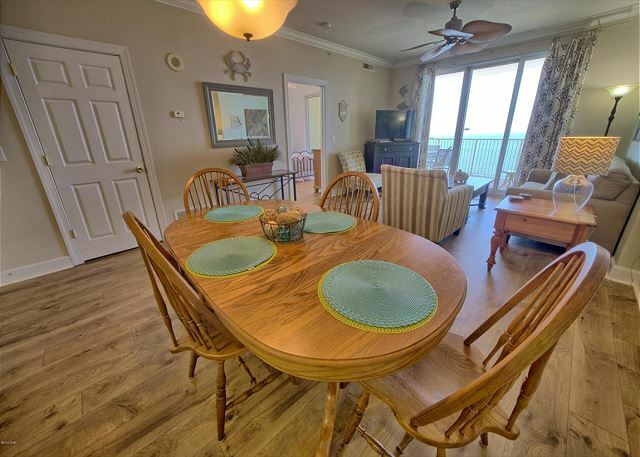 The Gulf Front master bedroom features a king size bed and private bath, as well as access to the balcony where you can sit and enjoy the sunrise, watch the waves roll in, or simply take a nap as the sun sets. 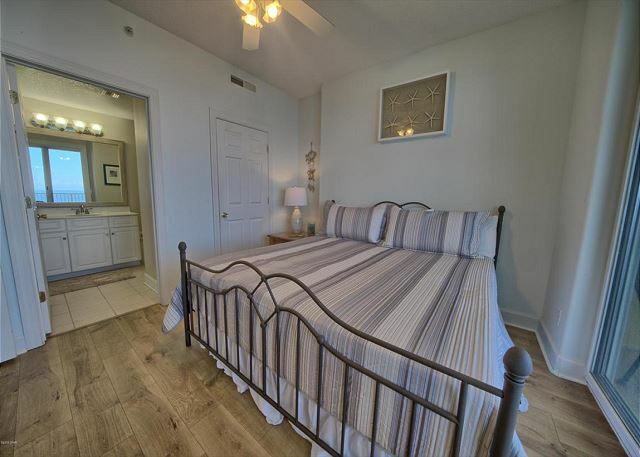 There is also a second bedroom providing a great spot for the kids to rest their sleepy heads after a long day at the beach, swimming ,hunting for seashells and building sandcastles. The second bathroom is attached and offers a jack-n-jill style entrance which is accessible from the 2nd bedroom and the hall. You've got to put this on your Bucket list of places you've stayed! Just what we needed. Unit was attractive and in good shape. Had everything we needed and an awesome view. Would like to return. We had an amazing stay. Room 1804 is a wonderful room with and amazing view! All the amenities we needed were available and in good working order. Definitely worth the price. The staff on premises were very nice as well. They were always laughing and cutting up with us making the experience great. We also met some homeowners who we enjoyed visiting with as well. Everyone there were great. We thoroughly enjoyed our stay and will definitely come back. Our stay was perfect! 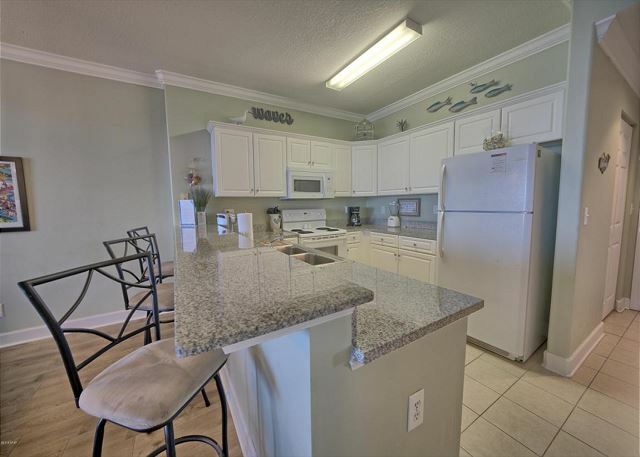 The condo was nicely decorated, clean and had all the amenities one could imagine. My family had an amazing time in PCB. 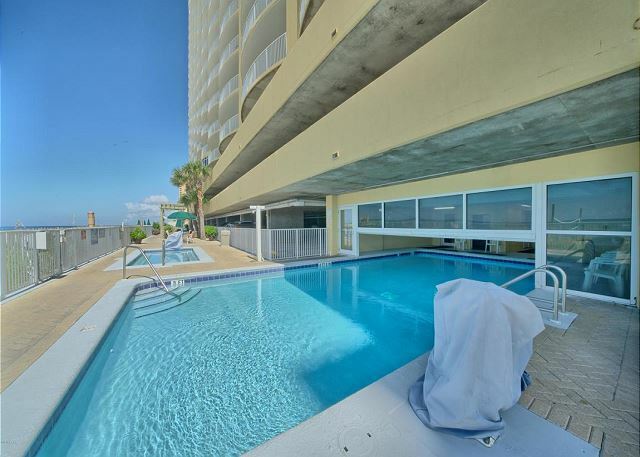 The condo is gorgeous and has everything you want and more. 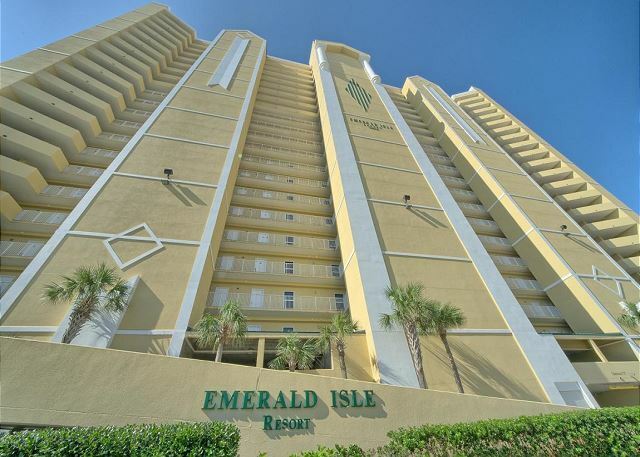 It is close to numerous restaurants, it’s right on the beach and the condo is huge! We had 6 people and had plenty of space to spread out! Thank you allowing us to rent this amazing place, we will definitely be back!!! Our first experience at panama and it couldn’t have been better! Emerald Isle was a great place we had a great room and will def be back! 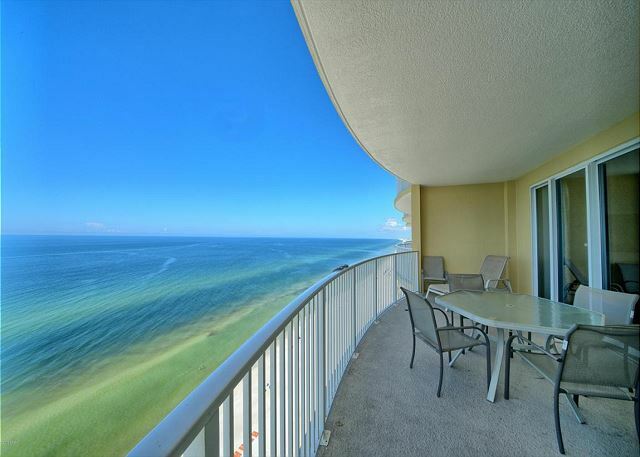 The condo was perfect! Spacious and clean. There were double size bunk beds which allowed for comfortable sleeping. Plenty of room for everyone to spread out. And the patio was our favorite place. Can't wait to come back!! The location and place were great. Our was suit very nice with new furniture, a wonderful view, very clean, and a great staff to help if needed.